All of us treasure a few books in our lives, which we read and reread and pass onto future generations. These books managed to bore themselves into our brains and hearts, and some even had the power to shape who we are today. In honor of PBS’s The Great American Read – which selected Harper Lee’s To Kill a Mockingbird as America’s favorite book -- Highbrow Magazine writers and contributors list their all-time favorite book, which stands head and shoulders (so to speak) above the rest of the musty books in their personal libraries. My personal all-time favorite book is J.D. Salinger’s The Catcher in the Rye. Having spent most of my childhood in Europe, I was late in discovering American literature (I was too busy studying Shakespeare and Flaubert and Graham Greene). 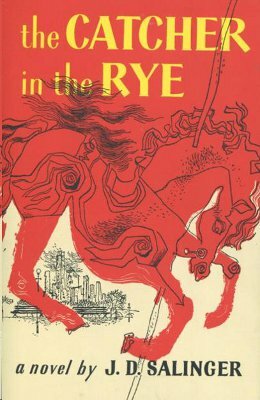 I read The Catcher in the Rye in my freshman year at university in one sitting – I was unable to put the book down. I was enamored of Holden Caulfield, the hero (or anti-hero some would say) of the story, whose brutally honest, tell-it-like-it-is, heartwarming narrative captured me. I thought J.D. Salinger was a genius, and I immediately went to the bookstore and purchased all his books. To this day, he remains one of my all-time favorite writers. The Cather in the Rye is the reason I decided I wanted to write for a living – to live a life surrounded by words, and literature, and writing, and books. Each of the novels I’ve chosen below is based in part on “real-world” historical figures, from Lee Harvey Oswald and Thomas Cromwell to the Cambridge spy Anthony Blunt. In these books, these individuals become fully realized, flesh-and-blood creation on the page, transformed by the powers of literary imagination. The author, whose body of work predicted 9/11, looks backward on the Kennedy assassination. 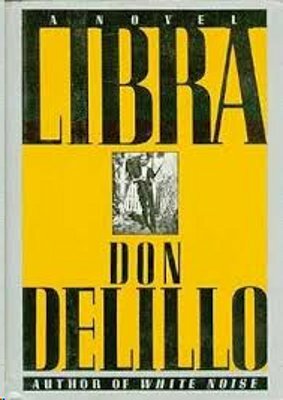 DeLillo reinvents the capricious figure of Lee Oswald, caught in a tangled conspiracy leading to the great American tragedy of November, 1963. A masterful recreation of the world of the British upper class, which spawned a cadre of spies and traitors from the 1930s on. Victor Maskell is the “Untouchable,” an all-too-human double agent whose life is riddled with innumerable secrets and lies. 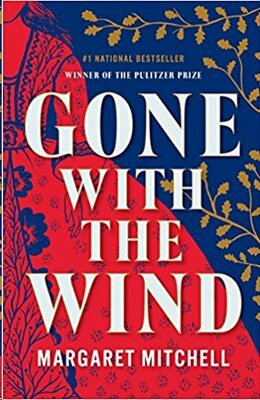 In this Booker Prize-winning novel, the author recreates the “hot mess” of King Henry VIII’s court in the 1520s. Mantel’s greatest achievement is the riveting figure of the king’s adviser, Thomas Cromwell, a complex, ruthless master of palace intrigue. 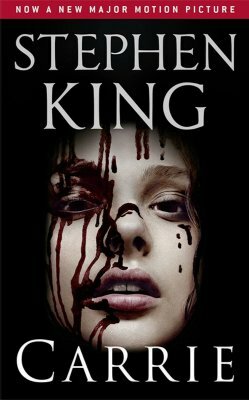 My all-time favorite book is Carrie by Stephen King. I love this novel because even though I know what’s going to happen, it still manages to keep me hooked. It’s different because the protagonist, Carrie, could be considered evil. Yet, we are able to look into every other character’s perspectives and struggle to find a character that isn’t flawed in some way. 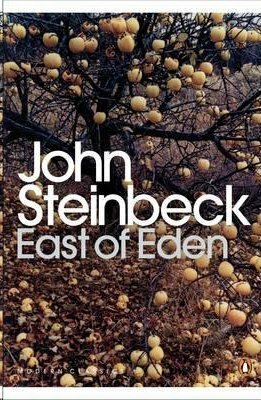 The book has stood out to me because it was the first time I experienced a protagonist who wasn’t “good,” but wasn’t necessarily “evil” either. There were times I cried reading it because I felt bad for Carrie. Stephen King did a great job in making the characters real through their thoughts and feelings. 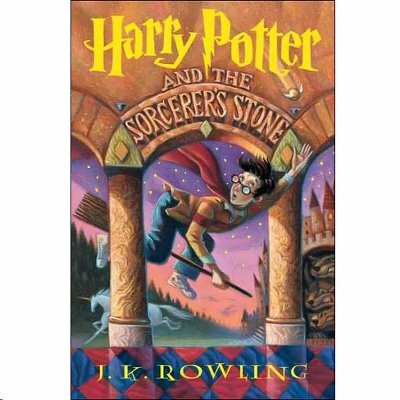 I was making a concerted effort to sound smart in my choice for greatest novel of all time, so naturally I landed on the Harry Potter series by J.K. Rowling. I will concede that Ms. Rowling isn’t the most natural or eloquent novelist of all time (or any time, really), but there is no other realm on this planet that can make me feel as wonderful, youthful, or giddy as does the Wizarding World. The Sirens of Titan made the PBS list, but I'm more fond of Breakfast of Champions, which handles the caustic effects of loneliness eating their way through American society (P.S. : that same atomization has only grown worse). 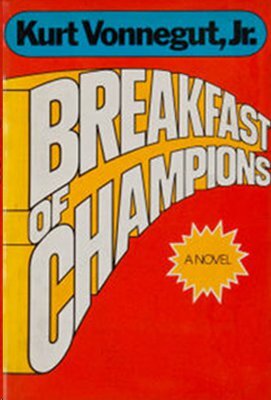 While Kurt Vonnegut didn't consider Breakfast of Champions his best work, giving it a C grade, it captures lonely people driving themselves to insanity and, of course, a subplot of a writer interacting with his creator. Runners up: The Road by Cormac McCarthy, which I read over the space of a car trip to Vermont and cried at the end. And The Age of Innocence by Edith Wharton, which was so emotionally crushing at its conclusion, I almost threw the book across the room.